Most of these videos have been updated in August 2016 so that they can be seen in high quality on full screens. Although you will need to login to see them all, most may be shown to groups through this website for non profit training and support purposes, with some limits. See individual videos for more information on permissions and contact details for the authors. We hope they speak to you, and we would love to hear what you think. The video that started it all (7 mins). Updated 2016. First published in 2011 for a very successful statewide complaints management project – emphasizes partnership between families, carers and services. 2 minute black and white slideshow starring paper dolls. Should we build bridges or should we build walls? 3 minute video about recovery and a red kombi van. 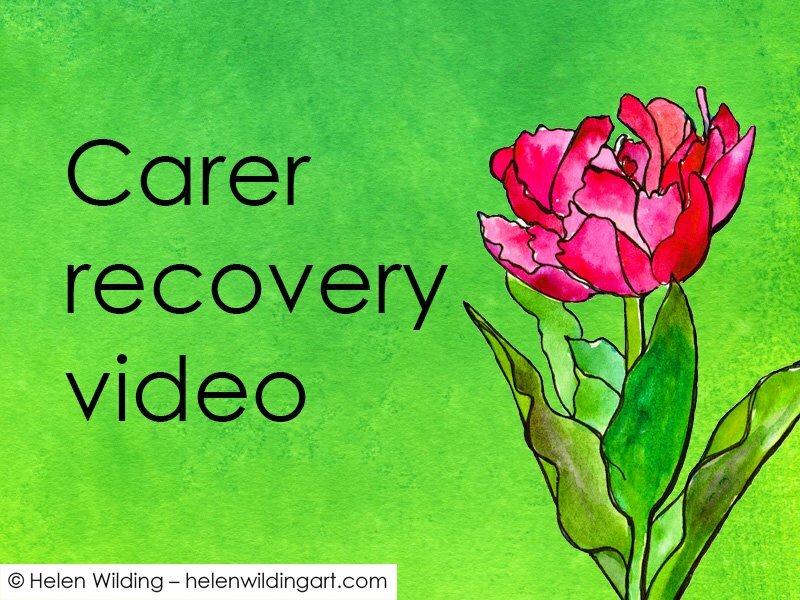 8 minute slideshow about a carer’s recovery journey, discovering hope and strength along the way. 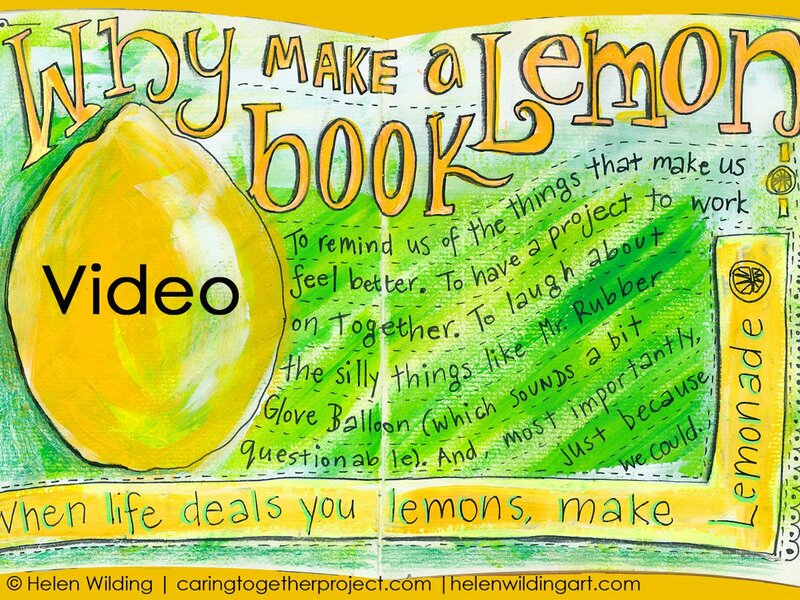 5 minute video created from one family’s scrapbook of coping strategies. We hope it will inspire you to create your own. 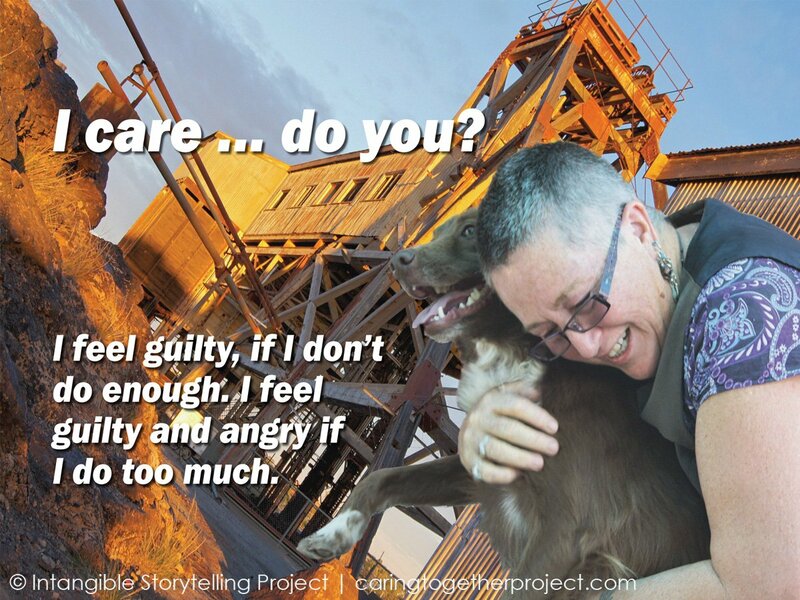 Short preview introducing the stories of carers from the remote NSW town of Broken Hill. Karrie’s story of caring in the remote west of New South Wales. Part of the Intangible Storytelling Project. 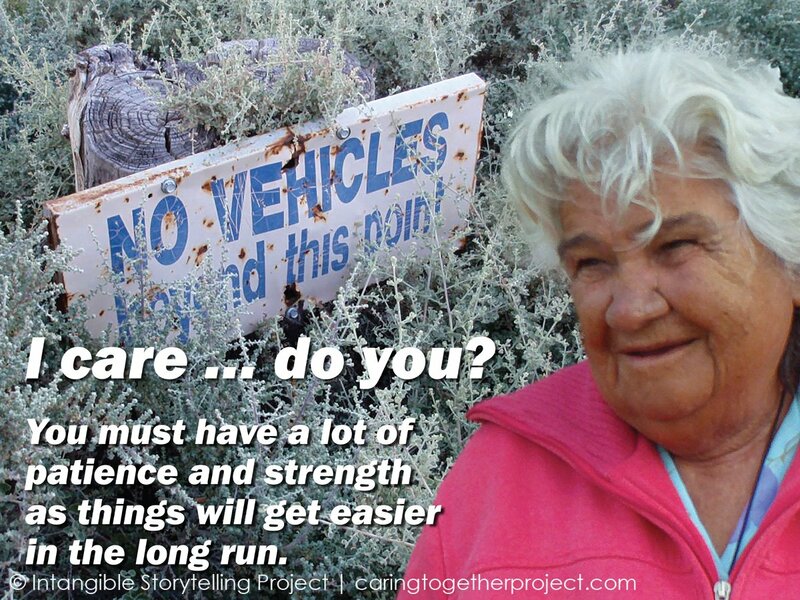 Freda’s story of caring in the remote west of New South Wales. Part of the Intangible Storytelling Project. 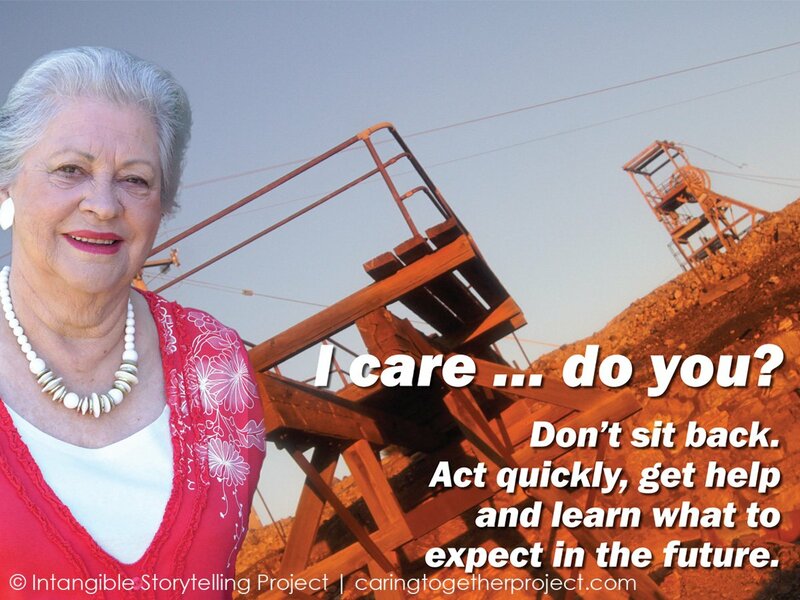 Isobel’s story of caring in the remote west of New South Wales. Part of the Intangible Storytelling Project. 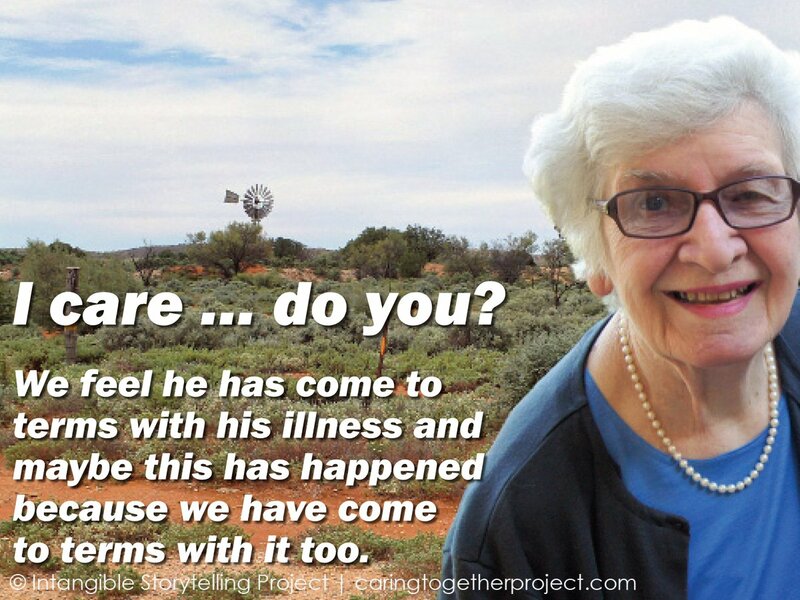 Margot’s story of caring in the remote west of New South Wales. Part of the Intangible Storytelling Project. 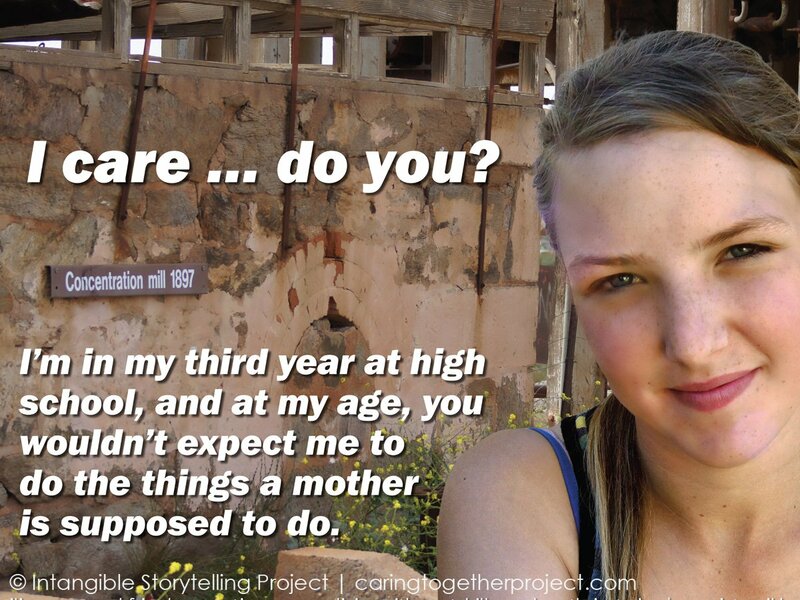 Rachel’s story of being a young carer in the remote west of New South Wales. Part of the Intangible Storytelling Project. Pat’s story of caring in the remote west of New South Wales. 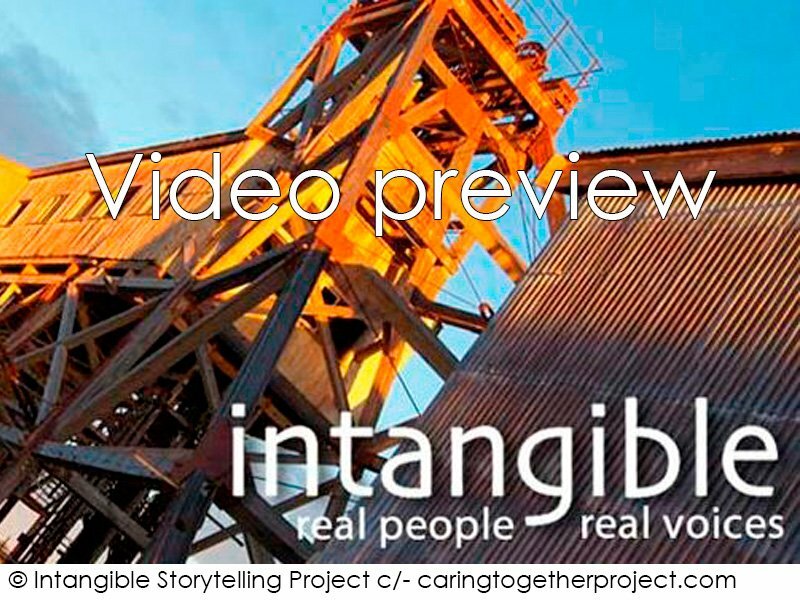 Part of the Intangible Storytelling Project.